Echigo-Yuzawa the hot spring of Echigo-Yuzawa, while staying in the facility, take a bath. Sora-no-yu, Yama-no-yu, Yama-no-yu of Sato-no-yu together Sato-no-yu Futaba-no-yu (Futaba-no-yu Futaba-no-yu). 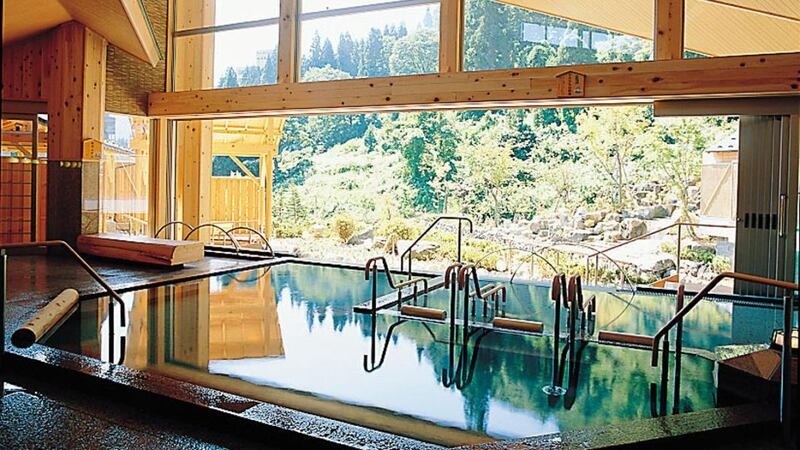 The Sato-no-yu Yama-no-yu and the Sato-no-yu has been referred to as the YamanbochaFutaba-no-yu Hot Springs facilities in the facility of Echigo-Yuzawa Hot Springs Hotel Futaba Yuzawa. 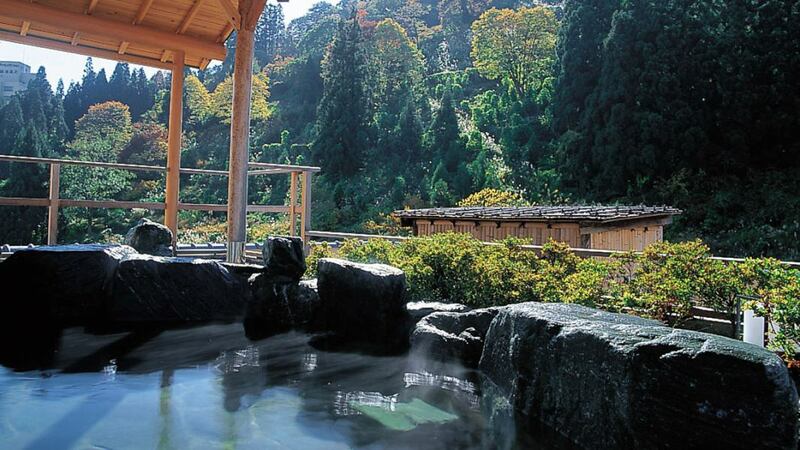 Enjoy relaxing and enjoying the vast Hot Springs, various types of baths, outdoor baths, "Futaba-no-yu Futaba-no-yu (Futaba-no-yu Futaba-no-yu)". An open-air hot Paparaku bath in the sky "Moon" / surrounded by mountains "Paparaku" open-air bath, you can feel the nature close to you as long as you Paparaku your hand. Please enjoy the luxury of the top floor view large public bath. ※The opening time of the micro bubble bus is 7: 00 - 9: 00, 11: 00 - 17: 00. ※The sauna's opening hours are from 7: 00 to 9: 00 and from 14: 00 to 20: 00. Mamaraku open-air bath, which I will not Mamaraku, is a scenic view anyway.Yuzawa feel like to have a big panorama of Yuzawa and Hot Springs. Outdoor bath with a nice view, a little unusual steam bath, cave bath. 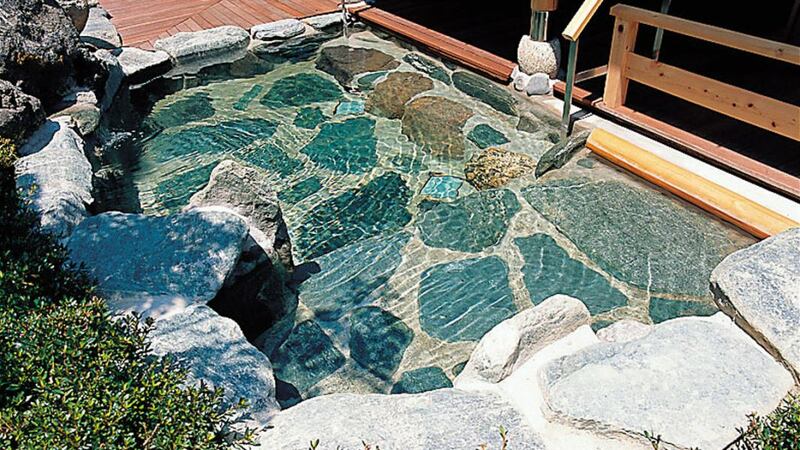 There are also 10 fun baths like stones, trees, pottery instead of baths. 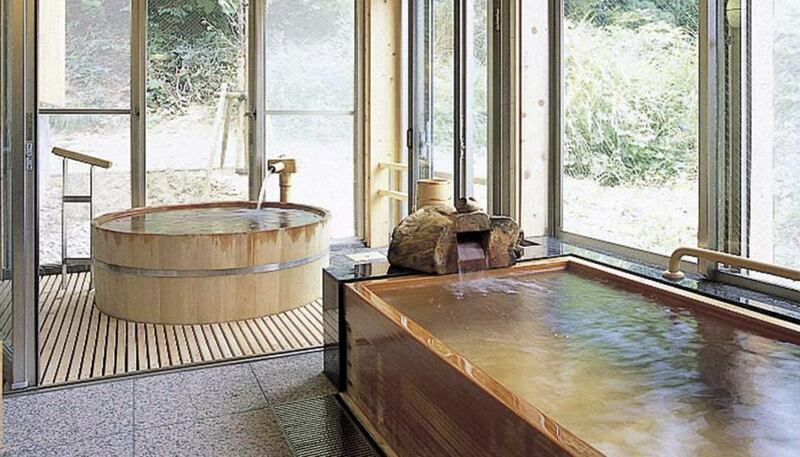 There are 11 fun baths in the Sato-no-yu. Other "Daki-ko Ishi", "Bun head puffing", "Mu Bai stone Daki-ko Ishi", all the baths that can be played are now available. 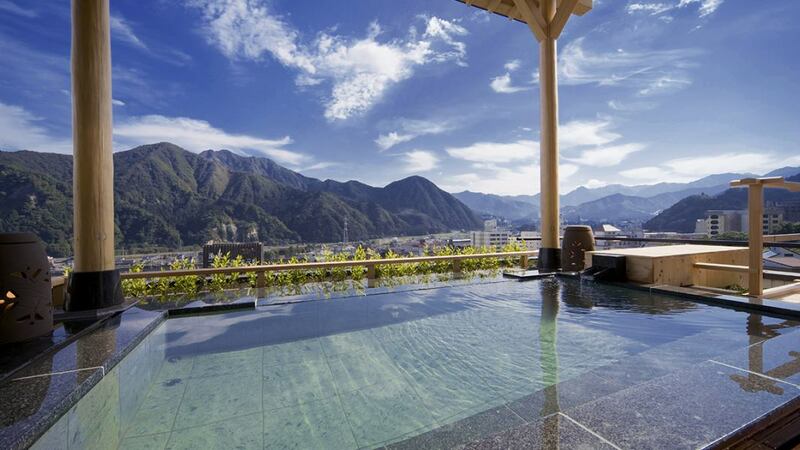 You can enjoy two private baths of the hotel, the inner bath hot spring bath and the barrel type half outdoor bath.